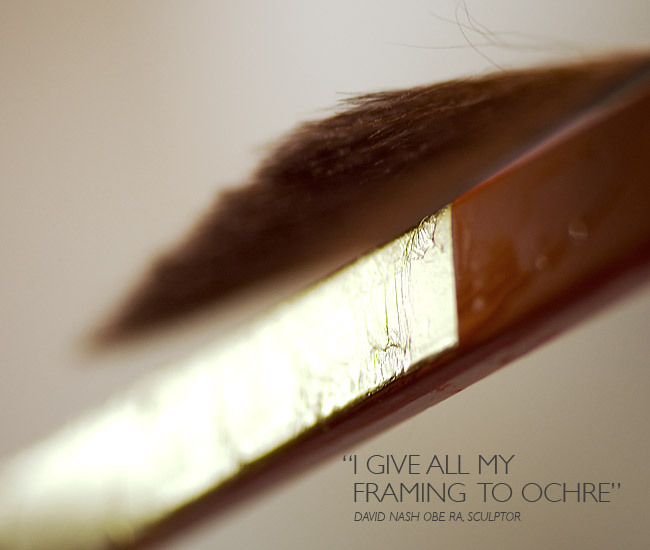 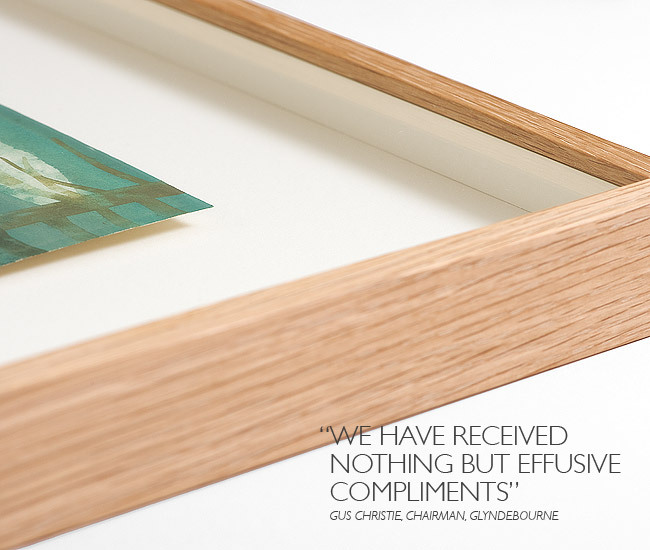 We work closely with our clients to create beautiful and understated frames that complement and enhance the artwork. 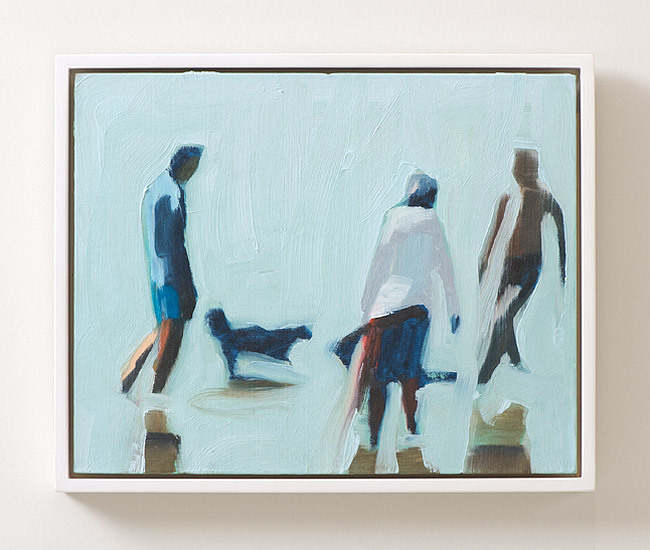 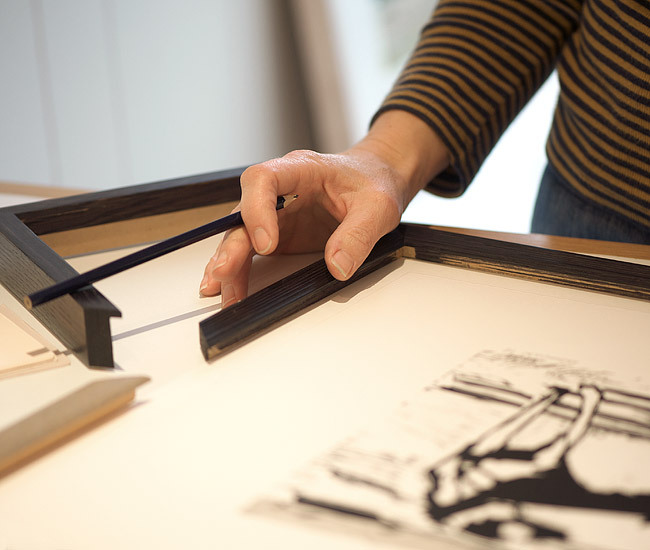 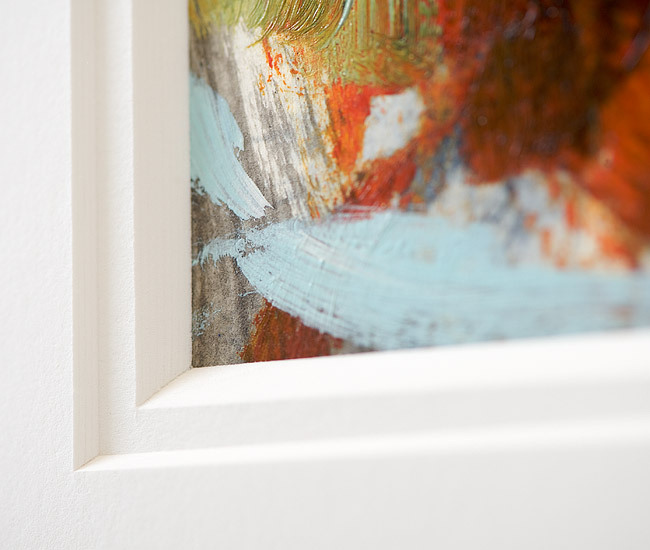 With our extensive experience of framing for the professional market, we frame to gallery and museum standards, primarily working with professional artists, as well as public and private collectors. 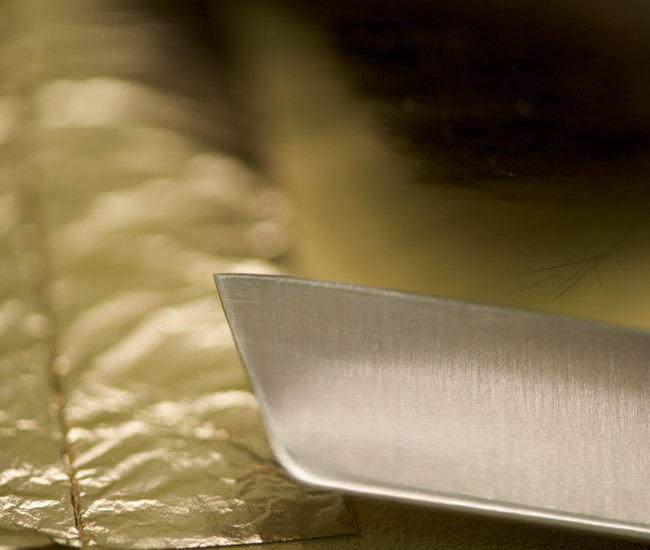 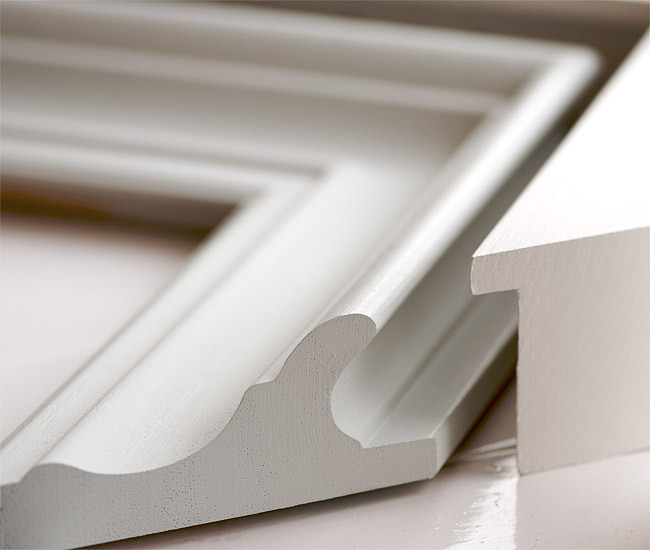 Sharing our technical expertise and knowledge of latest trends, including the design of bespoke mouldings, we collaborate with clients throughout the process, paying particular attention to detail, colour and finish. 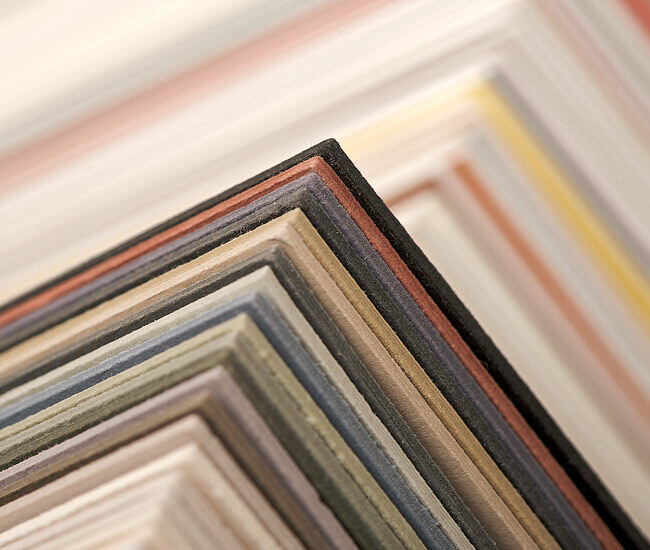 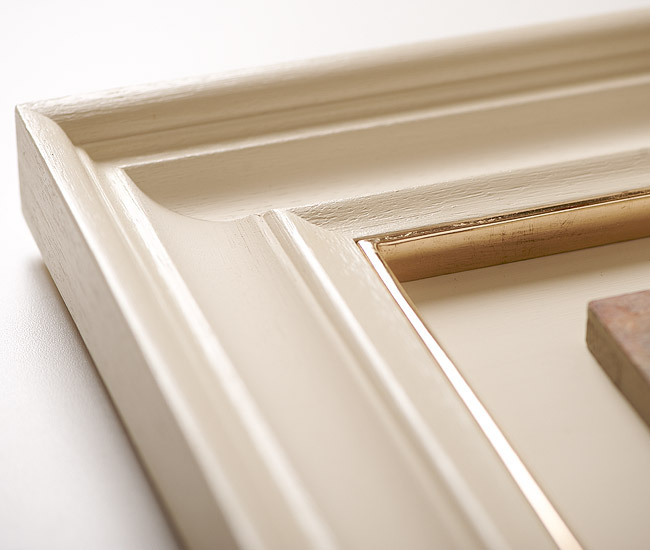 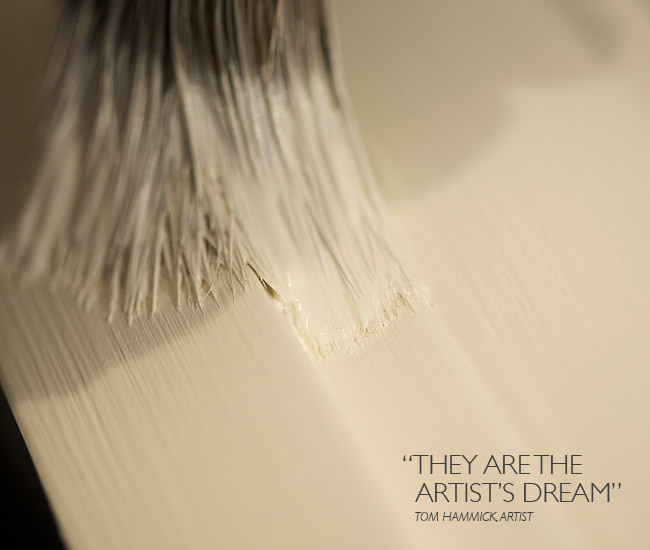 Our frames are hand crafted and finished to exacting standards and we use a range of traditional and high quality processes, such as hand painting, water gilding and gesso finishes. 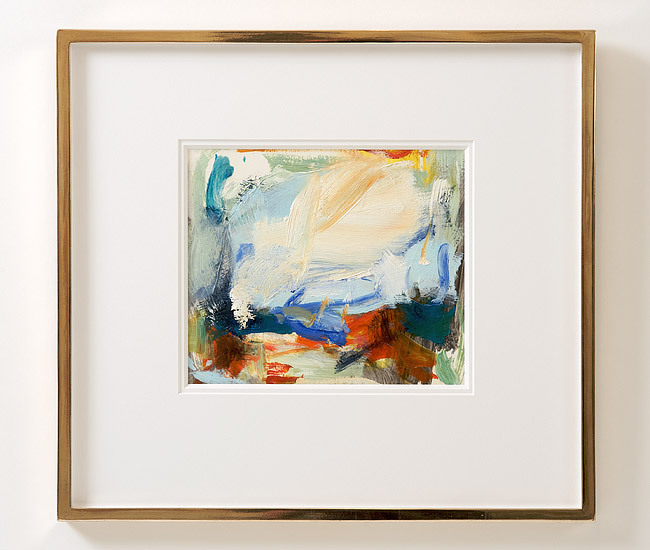 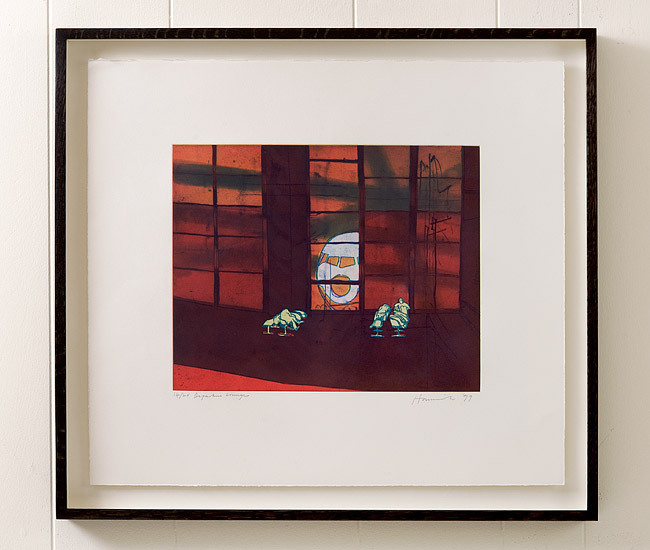 Graduates of the Royal College of Art, we have been framing original artwork for artists, galleries, collectors and interior designers for over 10 years. 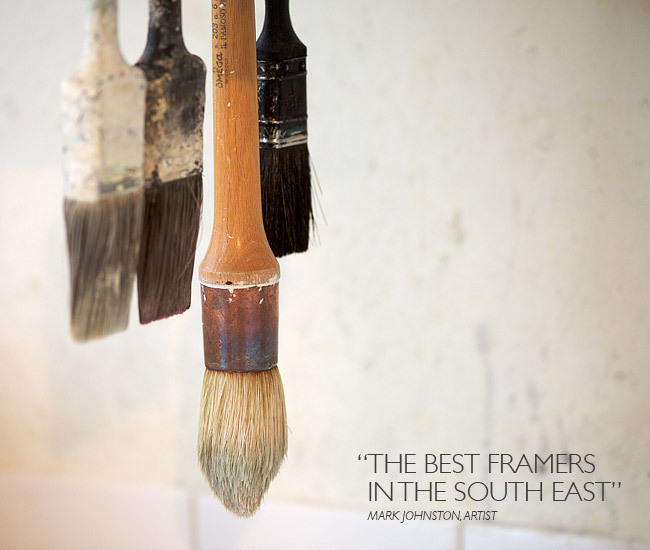 Please contact Clare or David Shaw to arrange an appointment at our studio in Lewes, East Sussex, where we can discuss your requirements in detail.